Consuming 60 grams of sunflower seeds is enough to obtain 90% of the recommended daily vitamin E intake. Discover more foods that are rich in Vitamin E in this article! 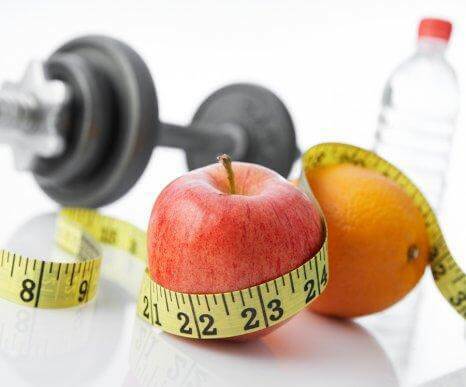 Having a balanced diet rich in vitamins is essential to keep your body healthy. One of the key vitamins that you shouldn’t forget is vitamin E. It’s a fat-soluble vitamin with antioxidant properties that help the body neutralize the subsequent oxidation effects of fats. 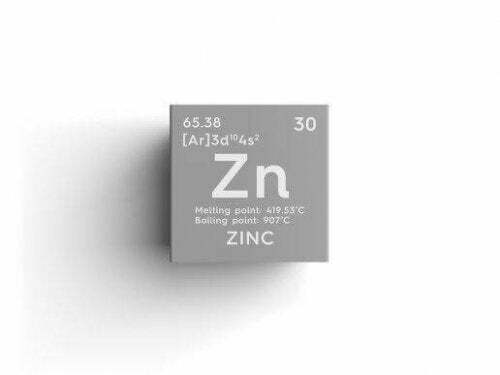 Current studies indicate how important this vitamin is in protecting the body from the damage of free radicals. Stopping these radicals is one of the keys to reducing the risk of chronic diseases and aging. 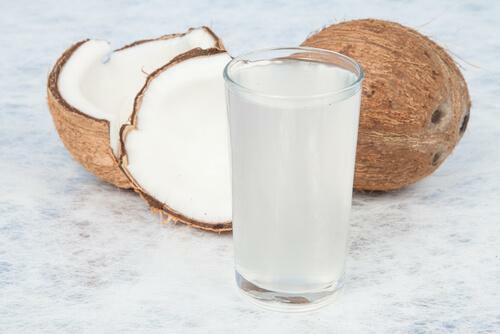 In addition, this fat-soluble vitamin is also a vital element in the overall maintenance of the immune system. Many of the foods we eat contain a lot of vitamin E, but nuts stand out among them. For example, one ounce of almonds (about 30 grams) contain 7.4 mg of this vitamin. Almond oil and almond milk also contain this vitamin. In addition, hazelnuts are the perfect snack after a long workday because you can get about 20% of the recommended daily vitamin E intake from one ounce. In addition, pine nuts are also a rich source of this vitamin. A serving of pine nuts contains about 2.6 mg of vitamin E. Also, plant milks such as almond milk are rich in this vitamin. In fact, just a quarter of a cup of sunflower seeds provides about 90.5% of the recommended daily vitamin E intake. 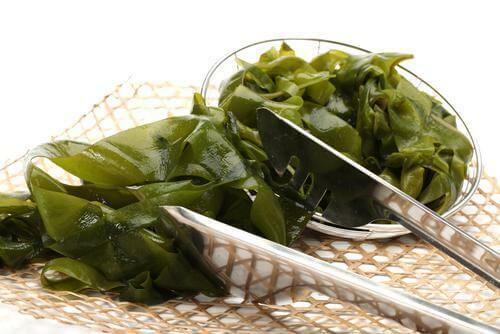 Swiss chard and spinach are both foods with multiple vitamins and benefits. Vitamin K: This vitamin plays a part in clotting processes. It exercises its function in the liver, where it produces necessary clotting factors. 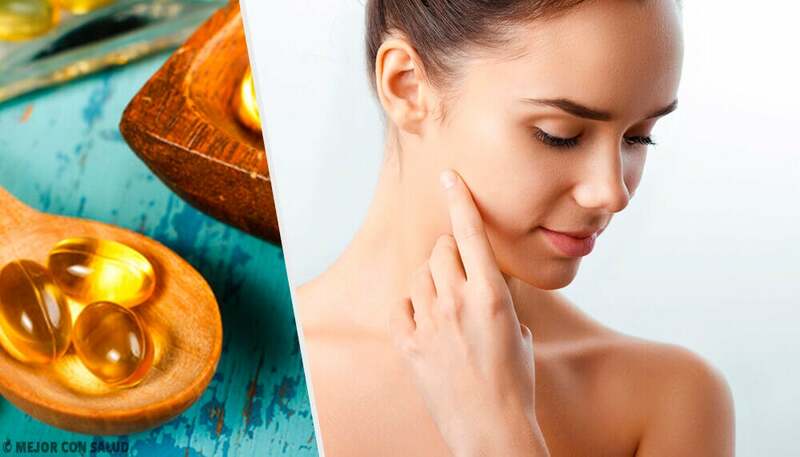 Vitamin A plays a part in the formation and maintenance of teeth, soft and osseous tissue, and membranes and keeps your eyesight in good condition, among other functions. Folic acid is necessary for the maturation of structural proteins and hemoglobin. It’s also important for the nervous system and cognitive processes. Vitamin C is necessary for the growth and repair of bodily tissues. 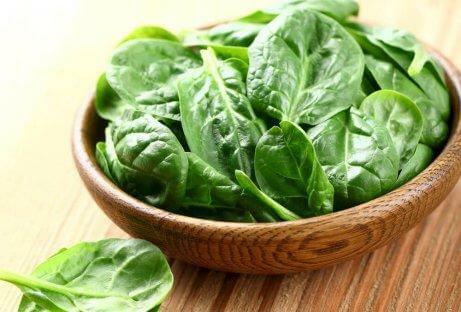 Spinach is rich in calcium and folic acid and also contains a lot of this vitamin. We recommend that you add fresh spinach to your sandwiches to make them extra healthy. Finally, due to their liposoluble nature, vegetable oils are rich in this vitamin. Seed oils are very good sources of vitamin E, especially wheat germ oil. In fact, a tablespoon of this oil contains 100% of the recommended dietary allowance of this vitamin. 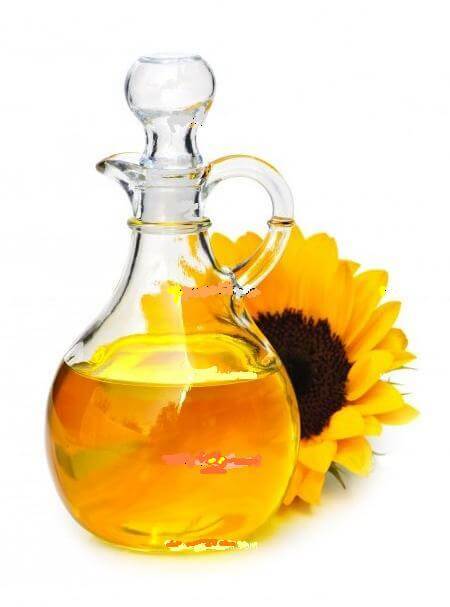 Sunflower oil is another excellent choice because it provides more than 5 mg of vitamin E and can be used for cooking. As you can see, vitamin E is easy to incorporate into your diet in many ways.